CLOSEOUTS. 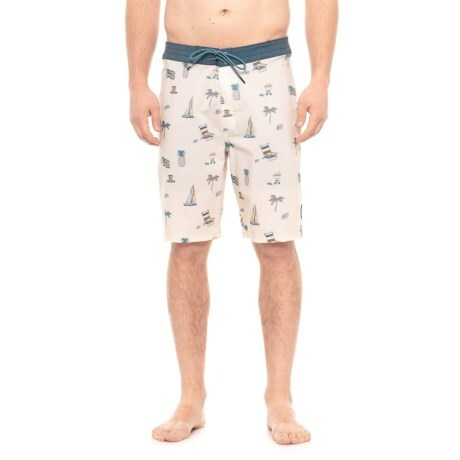 A vintage look with lively all-over print and woven labels, RIP CURLand#39;s Colonel boardshorts are fast-drying, movement-friendly favorites from beach to pub. Available Colors: STONE. Sizes: 28, 29, 30, 31, 32, 33, 34, 36, 38.